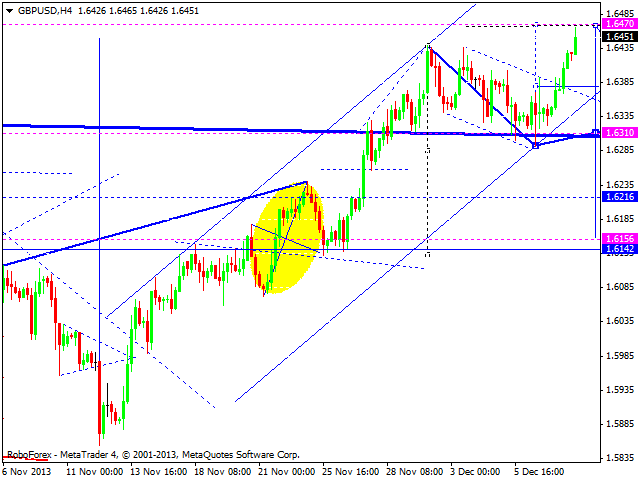 Euro couldn’t form descending impulse so far and continues moving upwards. Market reach all targets of extensions and according to main scenario, it may start forming correctional structures. 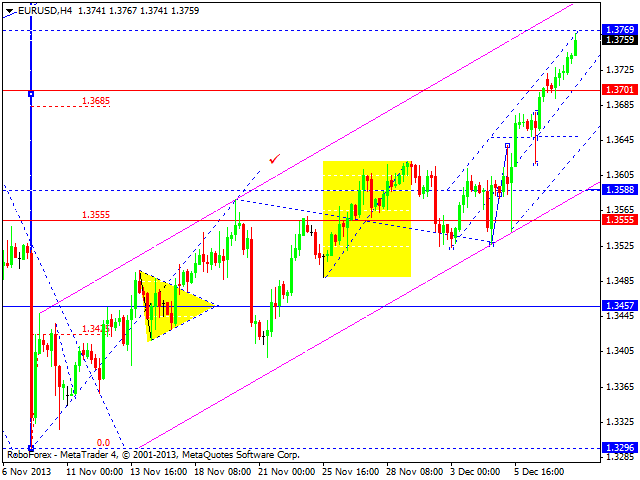 We think, today price may move towards level of 1.3460 and then reach new maximum again. Pound reached new maximum. We think, today price may reach one more maximum at level of 1.6470 and then start new correction towards level of 1.63160 (at least). Franc reached target of its descending structure; market fell down a bit lower that we expected and right now is expected to form new correction towards 0.9076. We think, today price may consolidate at current levels for a while, reach new minimums, and then leave consolidation channel upwards to form reversal structure for above-mentioned correction. Yen reached new maximum. Current ascending structure implies that market may reach level of 103.47; descending impulse isn’t strong enough to continue correction. We think, today price may reach new maximum once again and then start forming new descending impulse. Later, in our opinion, pair may consolidate at current levels and then start forming reversal structure for new descending wave. 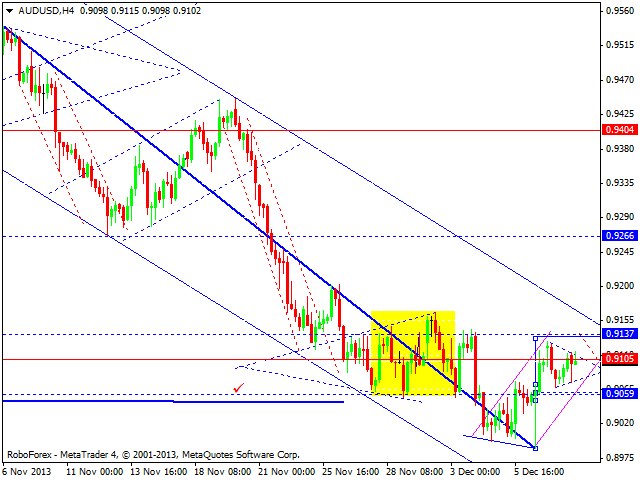 Australian Dollar is still consolidating; current movement looks like triangle pattern. 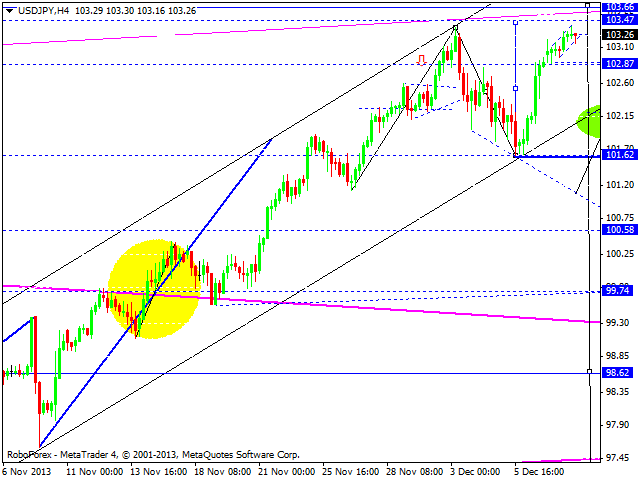 Market may continue forming this consolidation channel, reach new minimum and maximum. 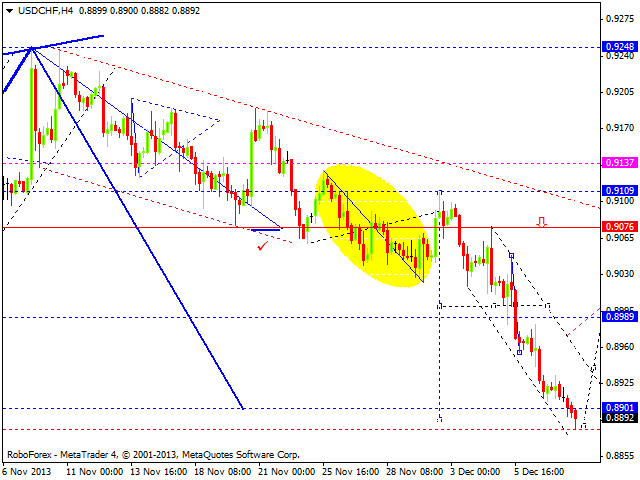 As a result, we’ll have wave with target at 0.9137 and correction towards 0.9060. Later, price may start growing up again, but right now, it is more likely that it will continue falling down. 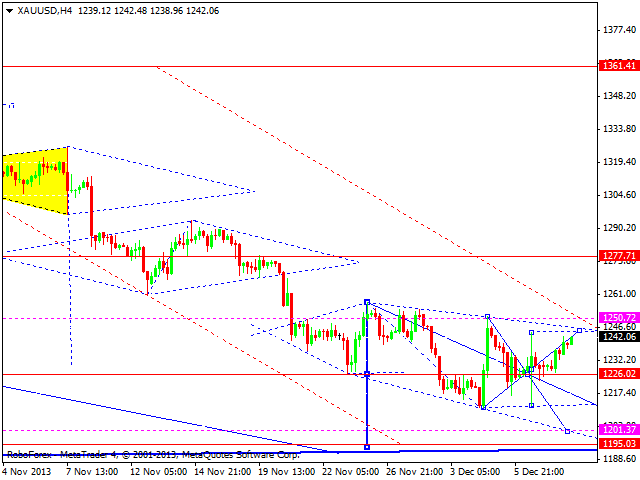 Gold continues forming consolidation channel. We think, today price may move downwards to reach 1201, return to 1226, and then complete this descending wave by falling down again and reaching 1195. Later, in our opinion, instrument may form reversal structure to start new ascending movement towards level of 1314 (at least).